On C hristmas Eve in Greece, the streets fill with children caroling. The brisk winter night dances with songs and laughter, as the children drum and celebrate with joy and anticipation of the treats and meals that make the Greek Christmas festivities so magical. Slippery Stone, located in Kerobokan, is doing their best to recreate some of that Greek magic right here in Bali. 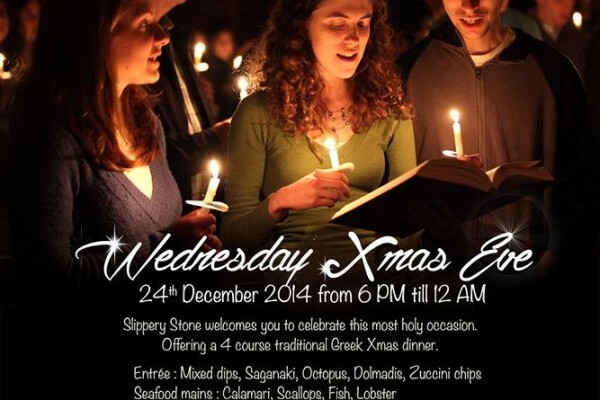 Tonight, from 6:00 pm to to 12:00 am, join them as they host a four course traditional Greek Christmas dinner. For only Rp. 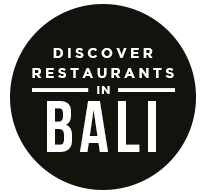 800.000,- per person, guests will feast on Greek delicacies including dolmadis, calamari, lobster, spit-roasted lamb, and baklava. 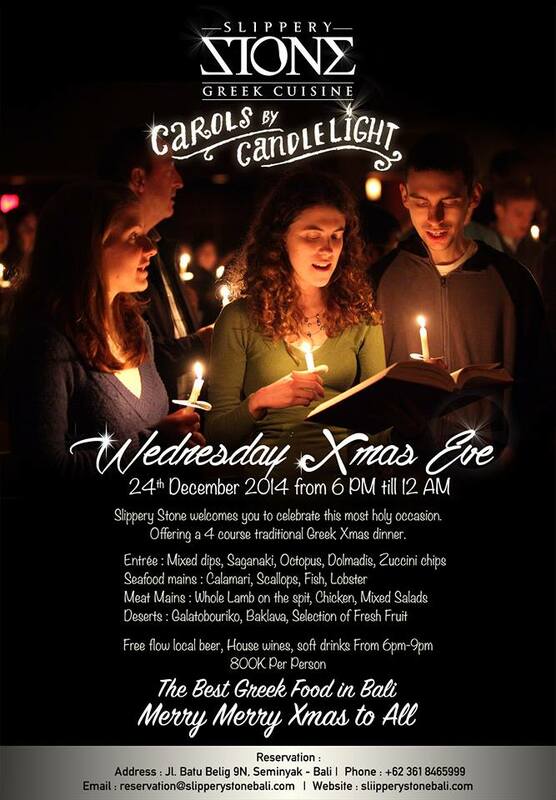 The post Carols by Candlelight at the Slippery Stone appeared first on Qraved Journal.